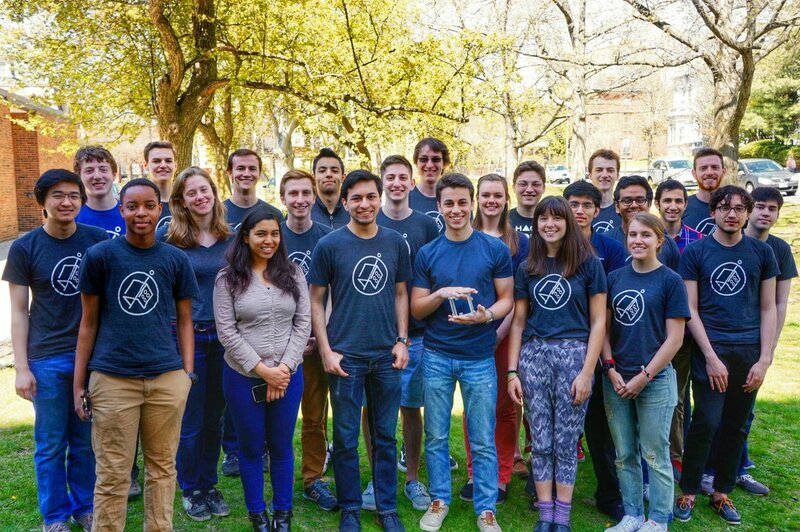 During my time at Brown, I had the unique pleasure of being part of the Brown Space Engineering team, a group of talented young people from all backgrounds and fields of study who have come together to build a nano satellite (a.k.a. CubeSat/EquiSat) from scratch.. While it was only been two years, I have enjoyed every minute of it. I worked on the radio team, responsible for setting up the radio that will be our tiny satellite’s only method of communication with the ground. We worked on researching the available radio technology, setting up the radio, figuring out our message encoding, and then testing, and now have almost completed work on our groundstation. Over the next six months, I then moved to a more programming intensive role as we finalize our satellite in time for launch. Our CubeSat will go up in 2018. In the meanwhile, we have begun work on other projects, including a specialized balloon. We also have an Outreach and Education Initiative, focused on teaching basic scientific principles to school children in Providence. You can see more about the program here. UPDATE: Launch was successful, and as of right now, the satellite is in space!